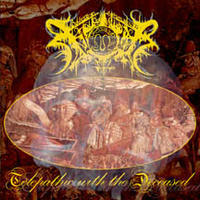 Xasthur´s third fullength album! Black Metal! 4. May Your Void Become as Deep as My Hate!